The Asian Institute of Technology promotes technological change and sustainable development in the Asian-Pacific region through higher education, research, and outreach. Established in Bangkok in 1959, AIT has become a leading regional postgraduate institution and is actively working with public and private sector partners throughout the region and with some of the top universities in the world. Recognized for its multinational, multicultural ethos, the Institute operates as a self-contained international community at its campus located 40km (25 miles) north of downtown Bangkok, Thailand. 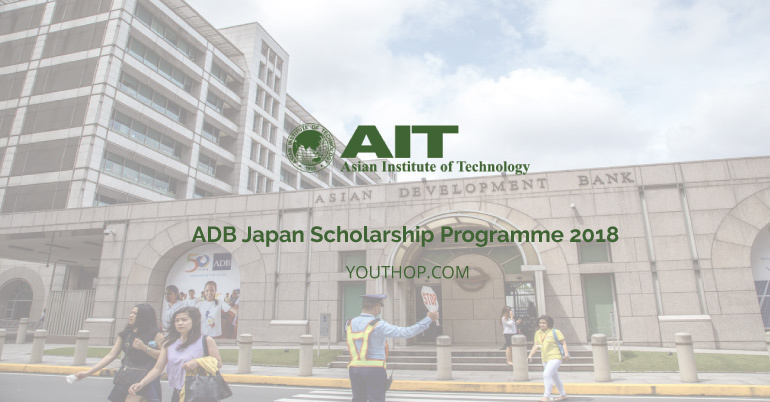 For applicants who are in need of financial aid, various scholarships are awarded on competitive basis.The Asian Development Bank/Japan Scholarship Program (JSP) offers about 150 postgraduate scholarships a year for studies in economics, management, science and technology, and other development-related fields at designated institutions (DIs) in the Asia and Pacific region which includes AIT.The maximum duration of the scholarship award is two years for the MA, MS, & MBA Program. The ADB-JSP does not cover: expenses for the scholar family; extra-curricular courses or training; additional travel during the course of study program; additional expenses related to supplementary educational materials, field trips, or participation in workshops, seminars, or internships while at the DI or purchase of educational equipment such as computers. Housing (based on actual cost of dormitory housing or a reasonable allowance for appropriate off-campus housing—to be agreed upon between each DI and ADB). Economy class air travel at the most direct route to and from the DI and the awardee’s home country (actual costs). A bachelor’s degree or its equivalent with the superior academic record. 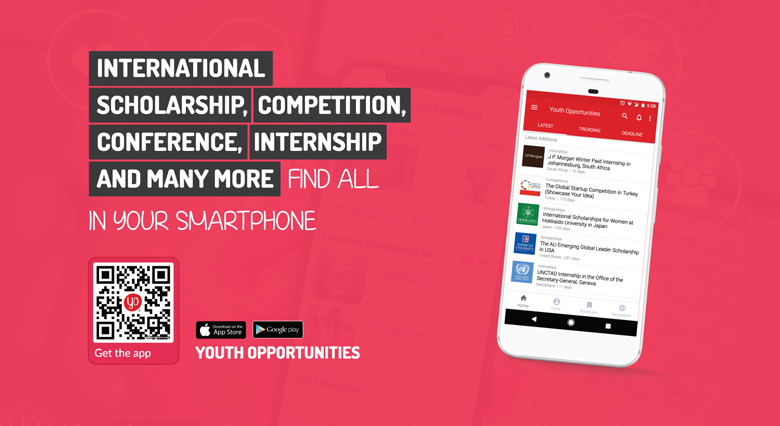 The staff of AIT is not eligible for the Scholarship. Eligible Regions: ADB borrowing member countries.